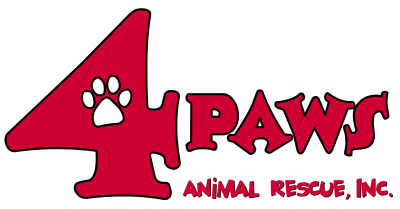 4 Paws Animal Rescue is a nonprofit 501(c)(3) volunteer-based animal welfare organization dedicated to rescuing homeless dogs and cats from overcrowded shelters. 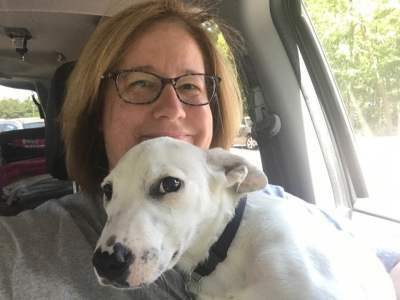 By working with a network of volunteer advocates, foster caregivers, local veterinarians, trainers and shelters, 4 Paws Animal Rescue is able to rescue hundreds of animals every year. We provide these animals with care and temporary homes until we can place them into their permanent homes. We also serve as a resource to our community by providing information on pet ownership, including resources for spay/neuter, positive behavior training, nutrition and veterinary care. We believe that no animal should be mistreated and are working towards the day when no companion animal is euthanized for lack of a home. 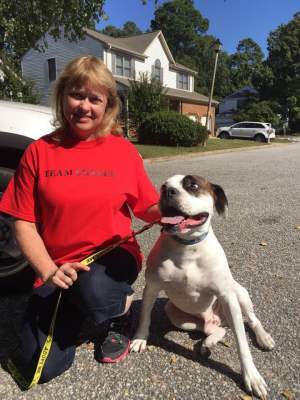 4 Paws Animal Rescue was founded in 2015 by a family of animal advocates in Gloucester, VA after learning that the area had been inundated with stray and relinquished animals. 4 Paws Animal Rescue formed to rescue as many stray and homeless animals as possible by partnering with Gloucester Matthews Humane Society (GMHS). In addition to transferring homeless animals from GMHS, fostering the animals in temporary homes and adopting them out, we also provide behavioral and medical resources to people who are considering surrendering their pet in an effort to keep the pets in their homes and out of the shelter system. 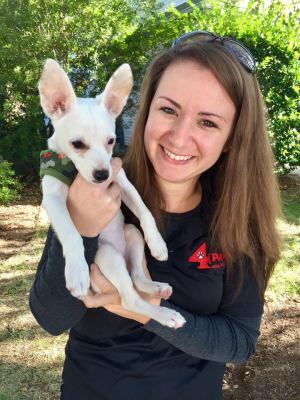 We also have partnered with Petco, which provides us with six cat cages at their facility in Williamsburg, VA.
Kelly founded 4 Paws Animal Rescue in 2015 and is actively involved in the organization’s activities, also serving as Executive Director. Her business background and passion for animals are her driving force. Deb is a founding member of 4 Paws Animal Rescue. She has been a Director on the Board since July 2015. Deb has several years of financial experience with a major corporation which the rescue heavily relies on. Shannon is a founding member of 4 Paws Animal Rescue. She has been a Director on the Board since July 2015. Shannon has several years of non profit experience with a Forestry Association which the rescue heavily relies on.